The importance of the garden in our lives may be a source of some debate for a lot of people. We live increasingly busy lives outside the home and then, when we get back from work, have to get on with home stuff too. For many of us, it is the garden that falls by the wayside. Some of us would want to do more if we could, while others are happy to wave off this worry. For many in the first group, and also some in the second, the thing that gets us back out there is shame. As much as we may feel garden work is an unnecessary stress, it’s more stressful to look out there and see weeds overgrowing. Neighborhood kids asking when the family who lived there moved out – because surely no-one would let that happen, right? If shame isn’t a strong enough motivator for you, then what about your kids? What kind of a world do you want them to live in? A world which is clean, tidy and healthy, or one in which they have to dodge wild animals every time they walk down the garden path? We all want a cleaner, greener world, and that has to start at our front door. 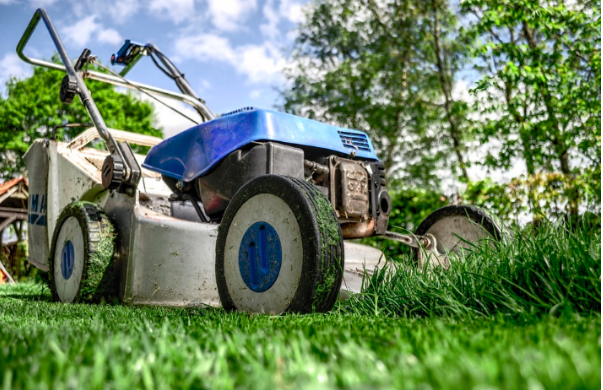 If you have concerns about the environment, then mowing the lawn can be less a chore you want to avoid, more a risk you’d rather not take. If you’re not of a mind to drive a gas-guzzling car, why would you want to run its lawnmower equivalent over the grass? That’s where your kids play. Then again, stockists like http://www.lawnmowerlane.com do offer more eco-friendly alternatives which are more suitable. Living a more organic lifestyle is important to an increasing number of people. We don’t want to give our kids anything to eat if it hasn’t passed scrupulous health checks. On the other hand, weedkillers make weeding easier. So what do you do? Well, with the right garden tools you can uproot problem weeds in your garden. 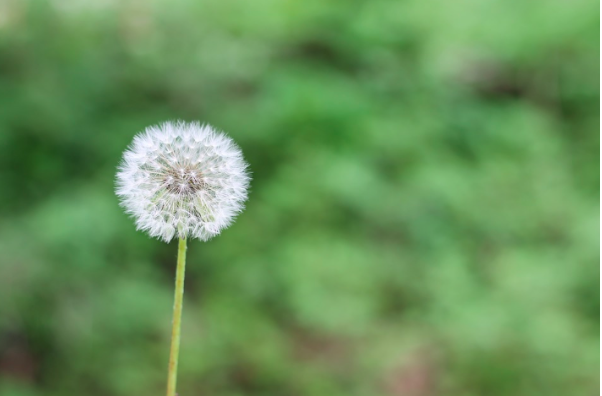 Indeed, dandelions that grow out there can be used in cooking and other healthy ways. (http://www.treehugger.com/lawn-garden/eat-dandelions-9-edible-garden-weeds.html). Just make sure they’re well washed first. Planting out in your garden may seem time-consuming, but if you choose to plant veg, you’ll start to make that time back. Instead of having to make a trip into town when there isn’t enough veg in the fridge, just step outside. 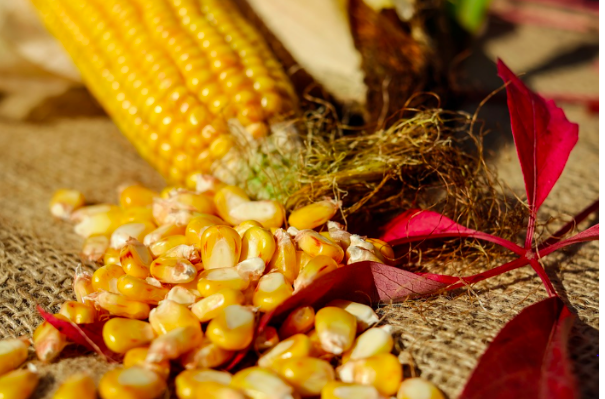 Pick corn from your garden. Or carrots, or peppers. Once the plants are beginning to get out of control or have stopped producing for the year, they can be pruned away and composted. This way they can be pressed back into service. The result of this is a big zero food miles for your veg. Because you eat it when you pick it, it’s more packed with nutrients. What this means is that it’s better for your family, and better for the planet. If you find that you struggle to motivate yourself when it comes to the garden, the above tips may well help. 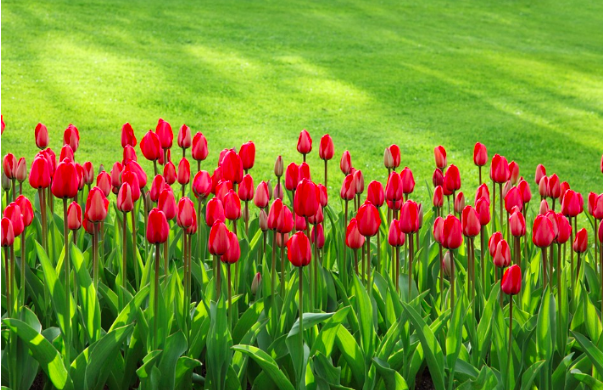 Before too long, you can find yourself appreciating your garden for what it can provide.